BBX 2017 Sydney Expo was held on the 20th of November at the Home of Netball NSW @Genoa Netball Central at Olympic Park, Sydney in unseasonably pleasant conditions, a refreshing change from previous years. The expo was a huge success with some amazing products sold on the night from land to cars, outdoor furniture, toys, Xmas hampers, beauty products, artwork, sporting goods, office supplies, mattresses, clothing and much, much more. It was great to see most members leaving with their hands full, with many members taking advantage of the shuttle bus dropping them back to their car with all their goodies. In many cases members were not able to fit into the courtesy bus causing traffic jams in the carpark with members cramming their loot into their cars, keeping 5 Star Security on their toes directing traffic. 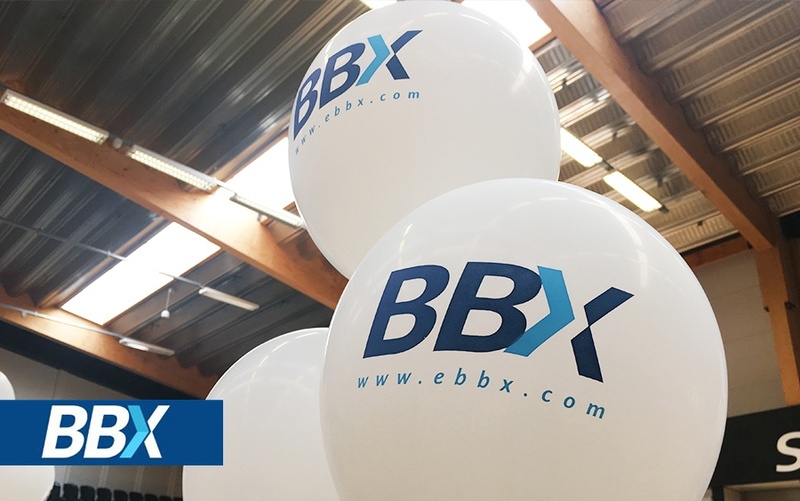 A special thank you to our delivery BBX members of Matt Blissett and Matt Millar for deliveries both to and from the expo, our members greatly appreciated your help. Plenty of entertainment was there for the young and young at heart with Engine #9 providing a disco fire engine that kept all amused trying to have a dance and pop bubbles at the same time. Allen and Tom(Santa) McDonald kept the crowd entertained with their usual professionalism and upbeat music. One of our new members, Bennyo Magic, had even the disbelievers mesmerised, I believe all valuables have been returned on the night. Gem candles provided the kids with an opportunity to do candle making, the perfect personalised Xmas gift for that someone special. A special mention to our partners Netball NSW for providing a fantastic venue and TWO of their stars from the NSW Swifts, Helen Housby & Sophie Garbin, who both ran a penalty shootout that was controlled chaos with many star stuck budding netballers appreciating their time and feedback. Who knows, maybe a Swift in the making. In the comfort of the Waratah Room we were fortunate enough to have Ken and his team from BBQ Bobs provide what seemed an endless supply of hot and cold food with Brooke making sure they kept hydrated. A huge thank you to all the BBX staff, too many to mention, who made sure the event ran smoothly for our members and our esteemed guest Siew Ling – COO BBX Holdings ASEAN Division. Once again the old firm of Rick and Gerry made sure the auction ran smoothly with the assistance of the lovely Maxim girls. From the team at BBX, we wish you a Merry Christmas and hope you have an enjoyable and safe festive season.